Rascal & Roses: Less painting more life! 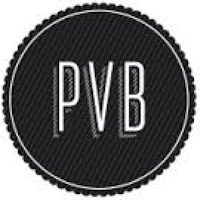 So, I mentioned a couple of posts back that I was asked to write a weekly diary for PVB online magazine. They were keen to hear about my life as an Army wife. So, we are 2 weeks down already in the diary entries and Maj C is off shortly to sunny climbs. So if you'd like to read a bit our about life when I'm not painting, then please feel free to take a look! Hope you're all enjoying the sun, so happy it's still got its hat on! Whoop whoop.